In the tradition of SIDDHARTHA by Hermann Hesse comes a new spiritual novel that is a stunning feat of storytelling and imagination. 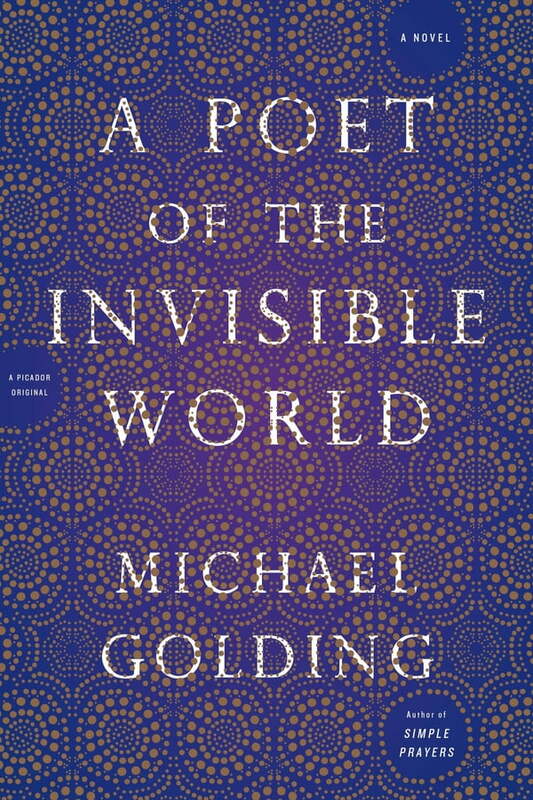 A Poet of the Invisible World follows a boy named Nouri, born in thirteenth-century Persia, with four ears instead of two. Orphaned as an infant, he's taken into a Sufi order, where he meets an assortment of dervishes and is placed upon a path toward spiritual awakening. As he stumbles from one painful experience to the next, he grows into manhood. Each trial he endures shatters another obstacle within--and leads Nouri on toward transcendence.